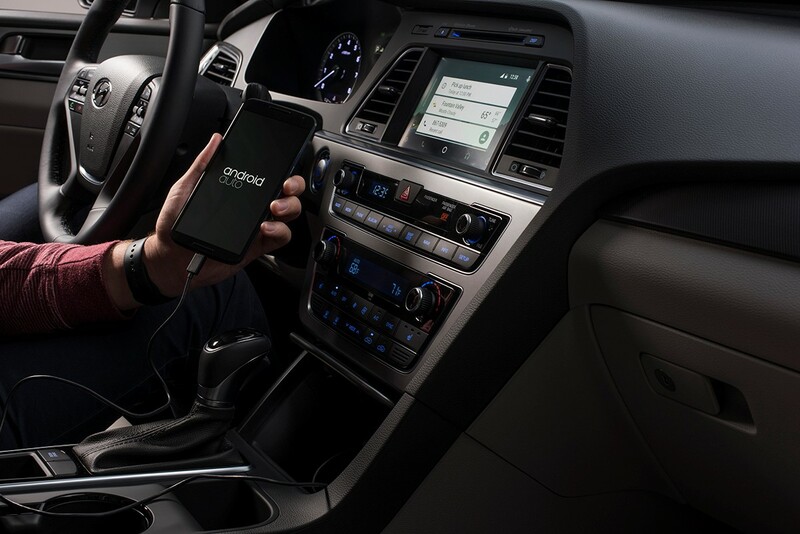 Hyundai is the first car manufacturer to launch Android Auto on a production vehicle. The operating system is offered on 2015 Hyundai Sonata models equipped with Navigation and offered as a free software update for current owners of the respective models. 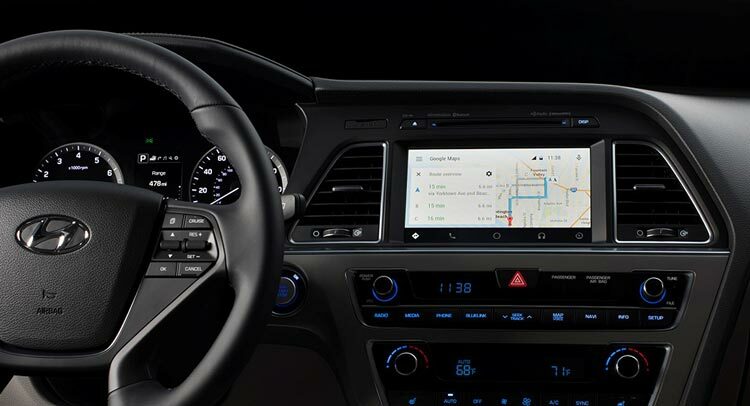 Initially debuting on the 2015 Sonata with Navigation, Android Auto will later become available on other Hyundai models. 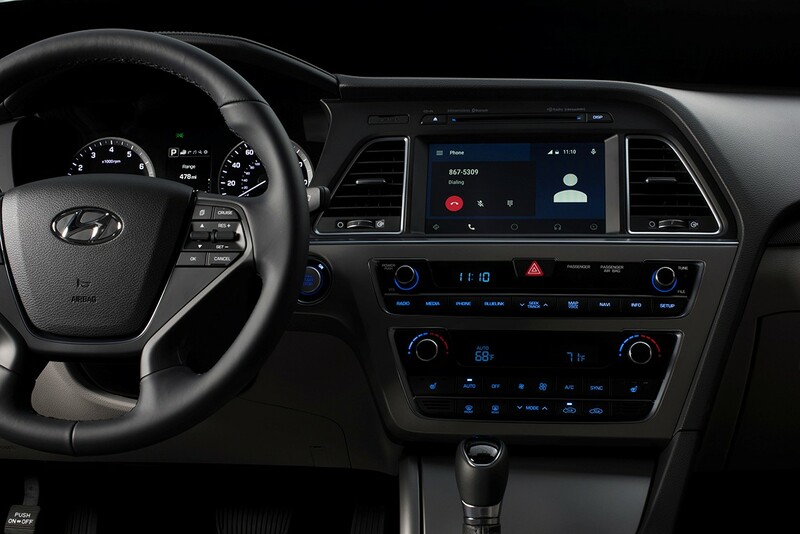 “Android Auto aligns with Hyundai’s core interior design principles of safety, intuitiveness and simplicity,” said Dave Zuchowski, president and CEO, Hyundai Motor America. 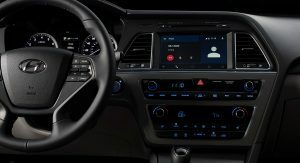 Hyundai says Android Auto reduces driver distraction by integrating the driver’s smartphone with the vehicle’s screen and controls. 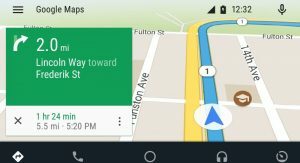 The system helps keep drivers’ eyes and attention on the road by integrating the advanced driving-related functions of the user’s smartphone with the familiar centralized screen, physical controls and microphone of their car. 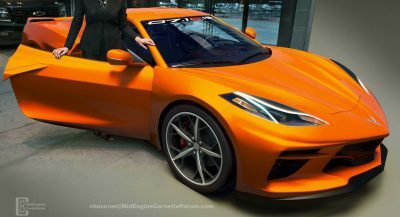 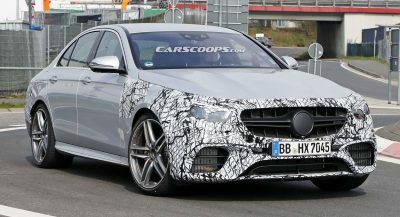 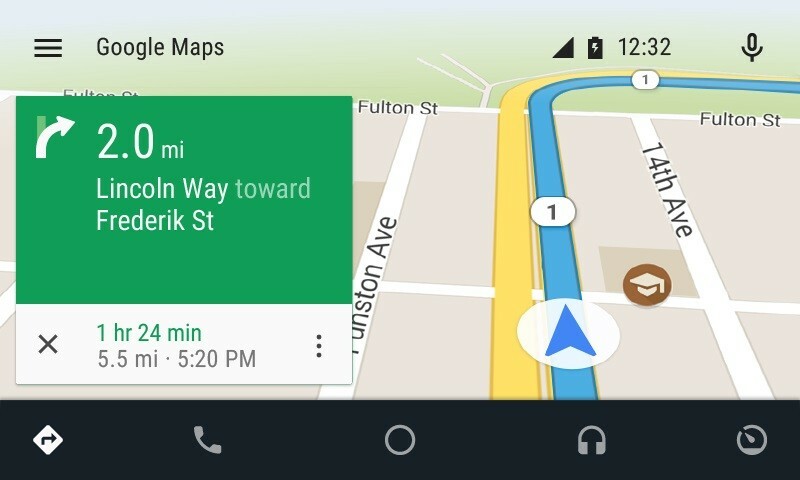 Furthermore, the smartphone’s screen becomes “locked,” so drivers are not tempted to look down and interact with their phones directly while Android Auto is in use. 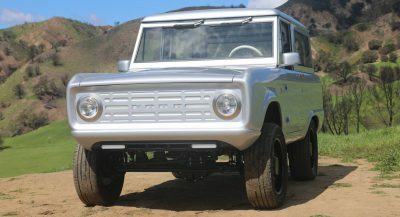 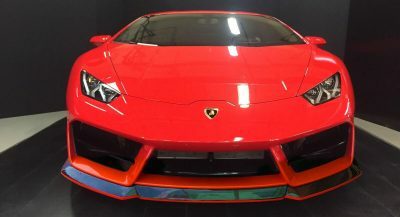 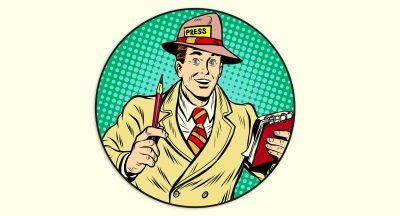 Obviously, they will interact with the car’s screen, which is also a distraction – albeit a smaller and less dangerous one. 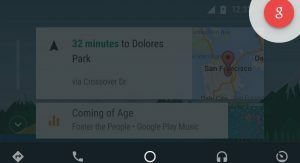 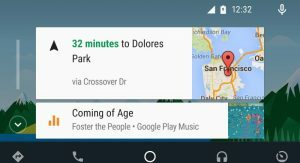 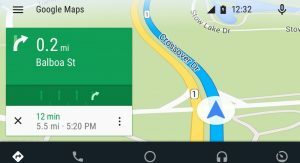 To be able to integrate Android Auto into Sonata’s screen and controls, owners will need the Android 5.0 “Lollipop” operating system or later, as well as the Android Auto companion app on their compatible phone. 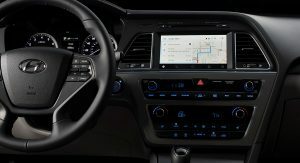 Later this summer, owners of 2015 Sonatas with Navigation will be able to download the Android Auto software onto a USB memory drive from Hyundai USA’s website. 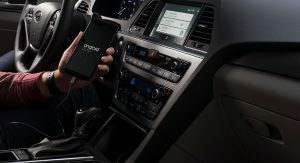 Once the USB with the Android Auto software is inserted into their Sonata’s USB port, it will automatically update the vehicle’s Navigation system to make it Android Auto compatible. 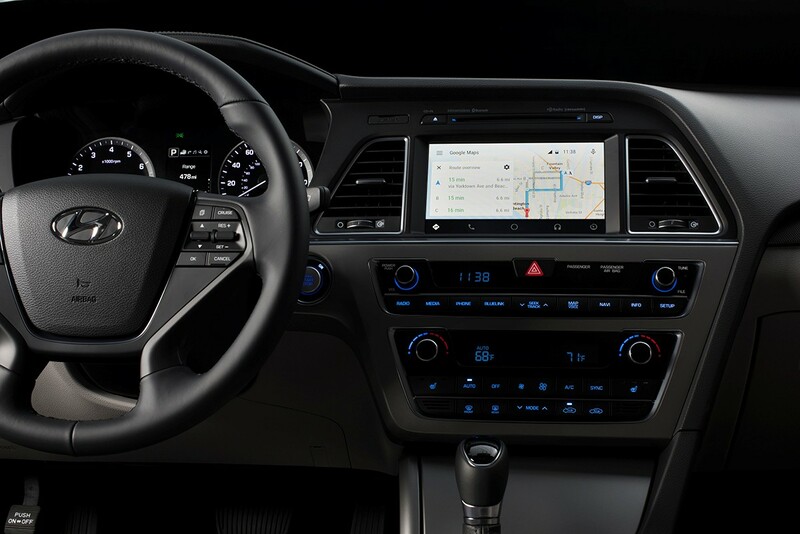 The Android Auto compatible Navigation system with an eight-inch touchscreen display is available on the Sonata Sport, Eco, Limited, Sport 2.0T and Limited 2.0T models. 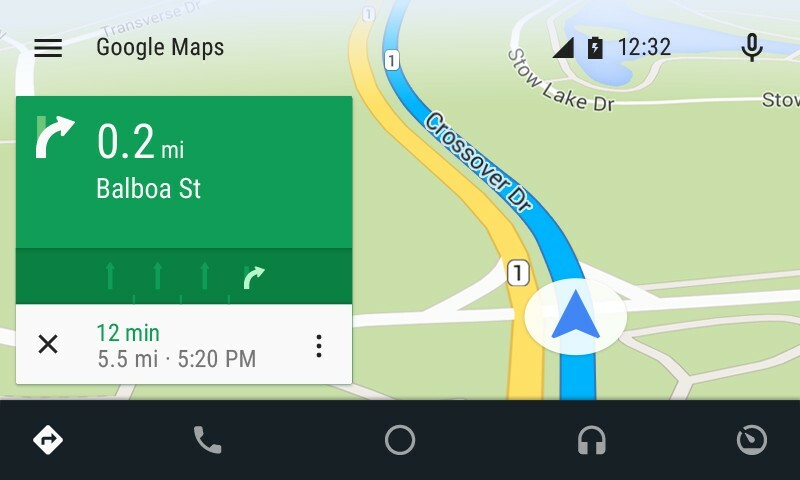 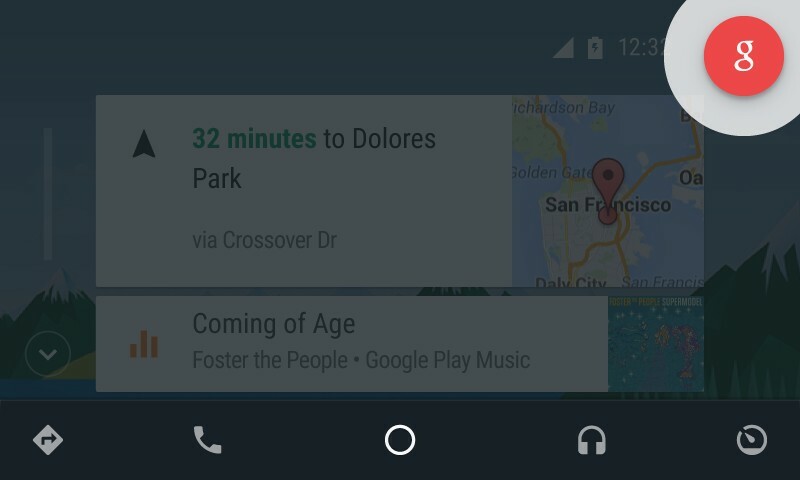 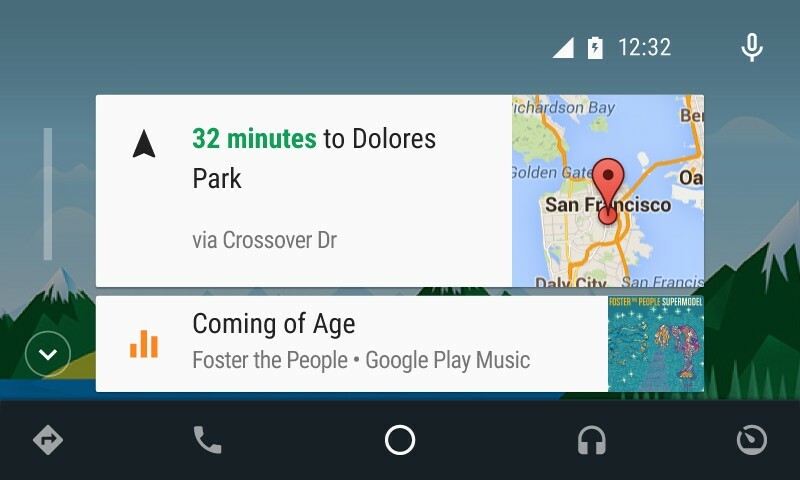 Check out the video reviews posted below to see how Android Auto works.